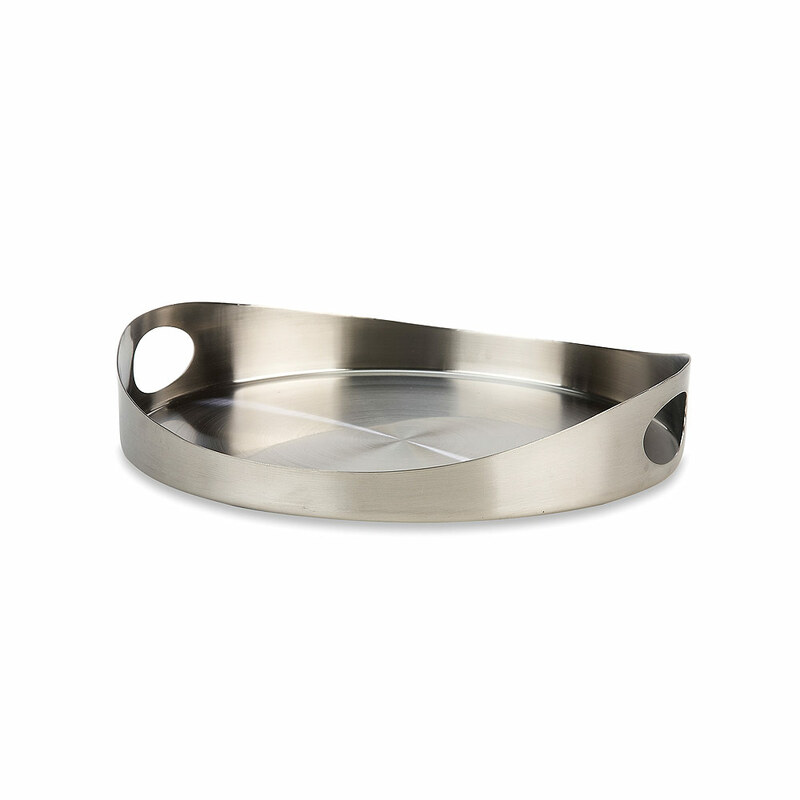 Zurich Round Stainless Steel Cocktail Tray (8154) | IMPULSE! 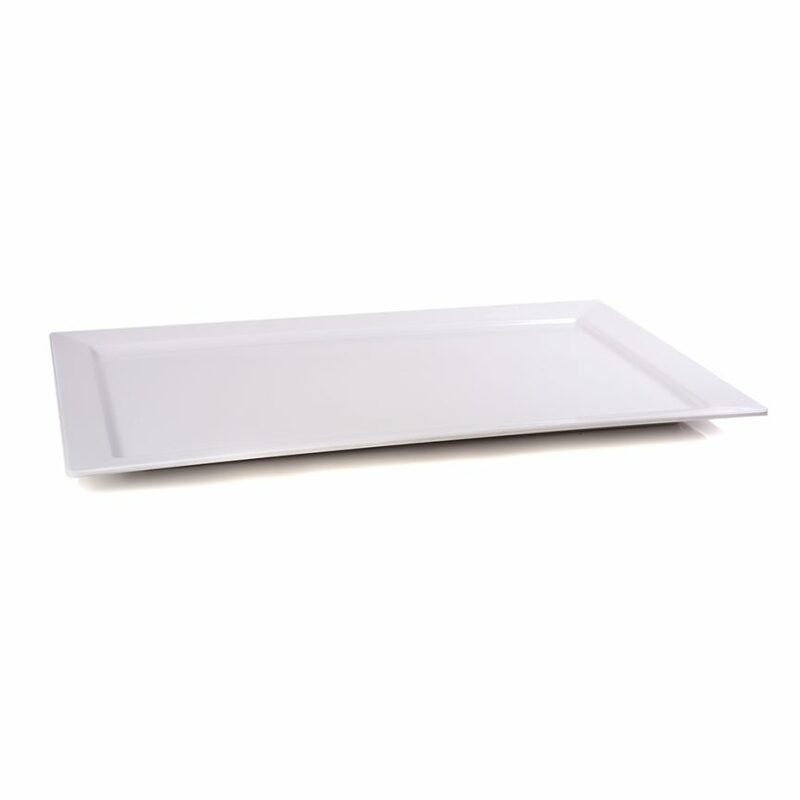 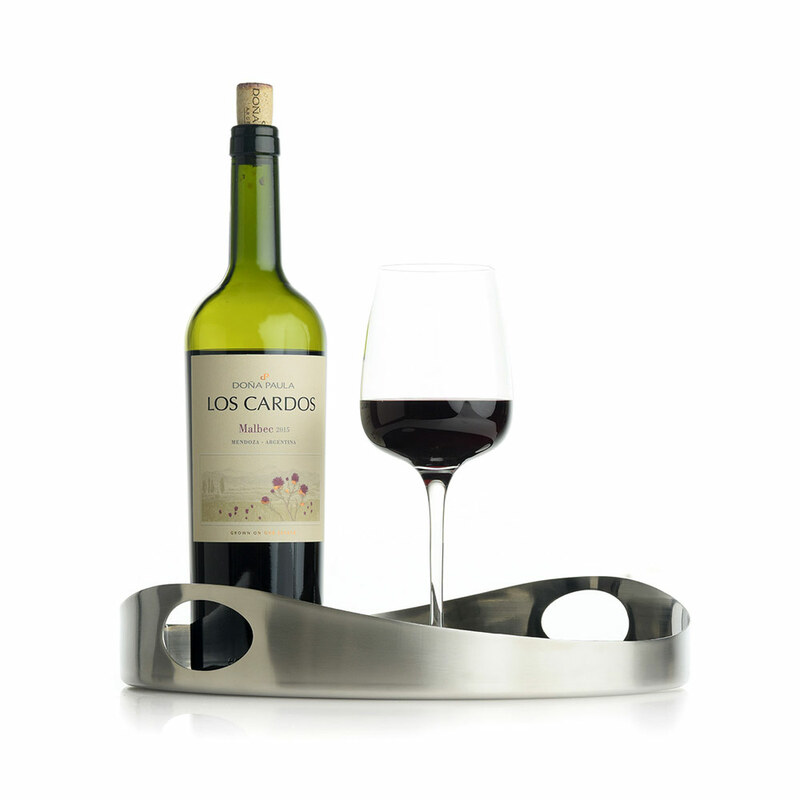 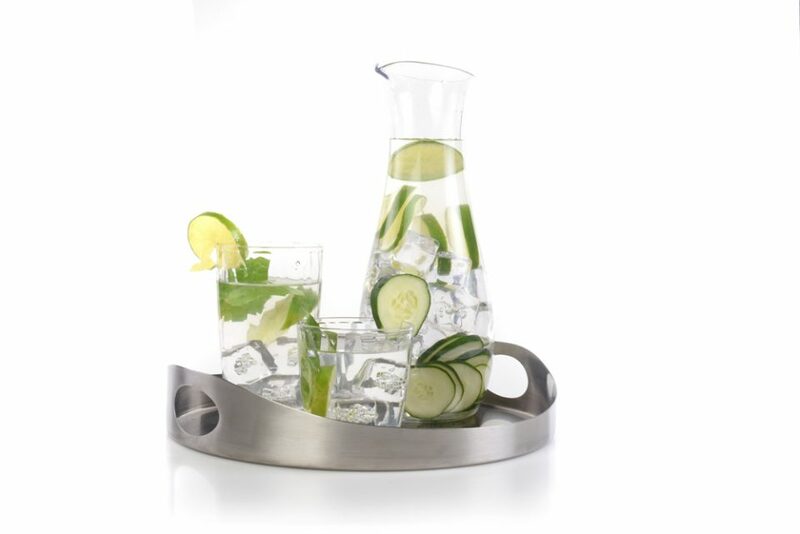 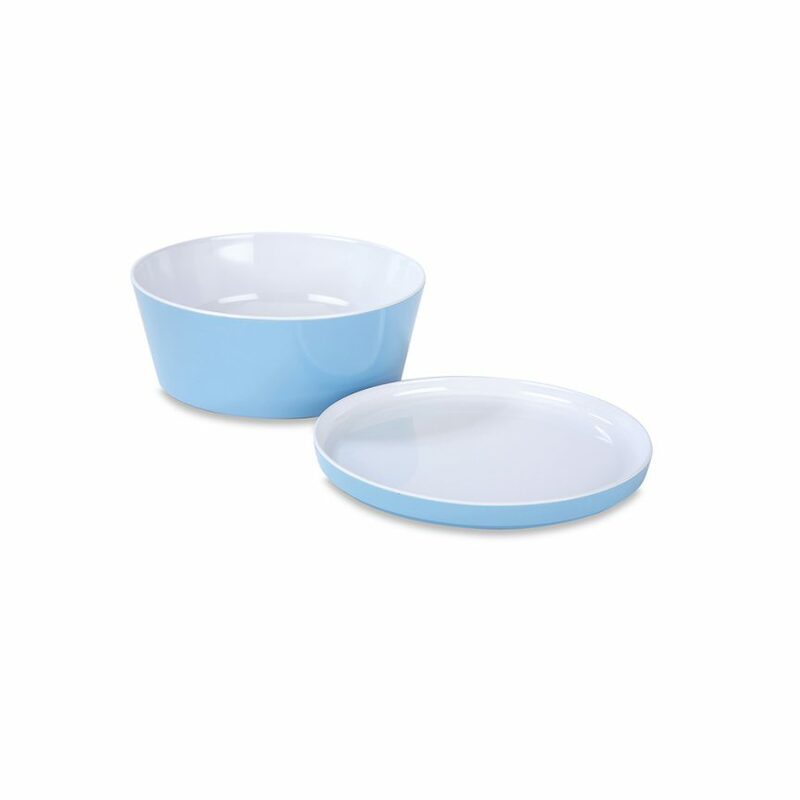 Like the Zurich Round Stainless Steel Cocktail Tray, this piece offers clean lines that look simple and classic, and the overall look is very contemporary. 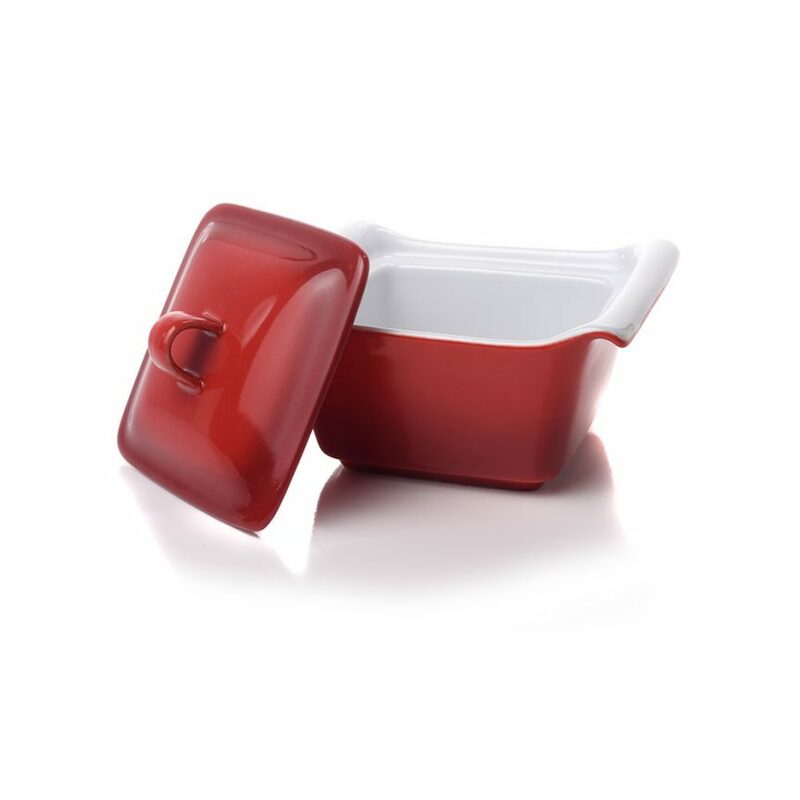 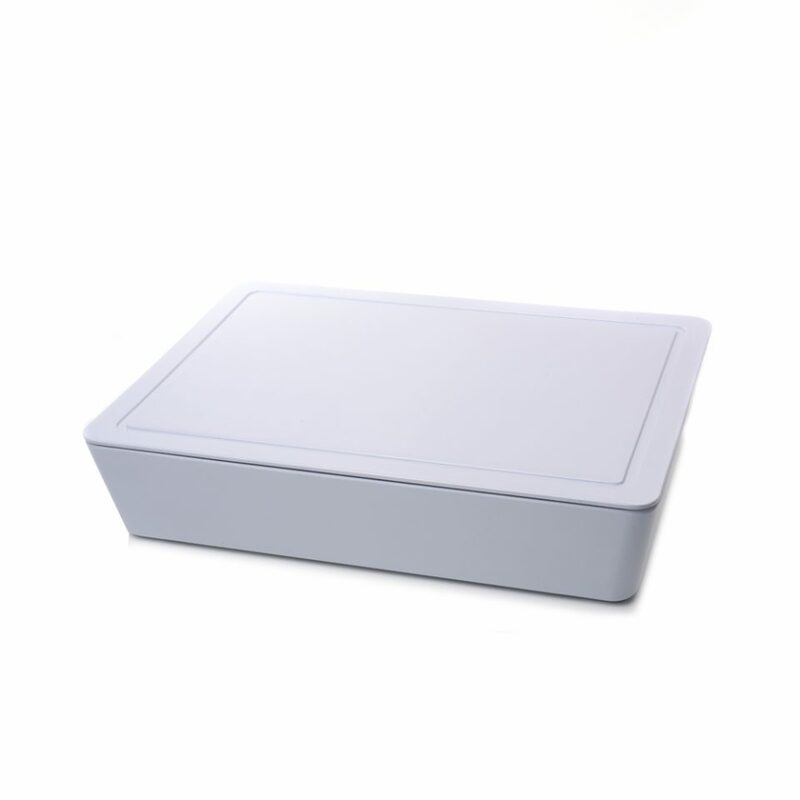 Made of solid molded stainless steel that is durable, integrated handles for easy carrying and easy to clean.